Other Names: Farmville Location: Cumberland County Campaign: Appomattox Campaign (March-April 1865) Date(s): April 7, 1865 Principal Commanders: Maj. The Battle of Cumberland Church was fought on April 7, 1865, as part of the Appomattox Campaign of the American Civil War. Near 2 p.m. on April 7, the advance of the Union II Corps encountered Confederate forces entrenched on high ground near Cumberland Church. The Union forces attacked twice but were repulsed, and darkness halted the conflict. Union Brig. 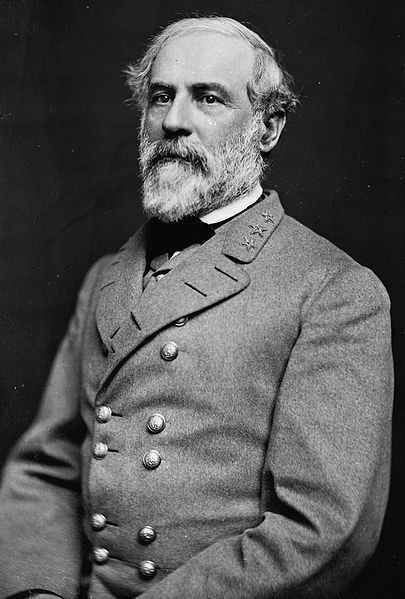 Gen. Thomas A. Smyth was mortally wounded nearby, and Brig. 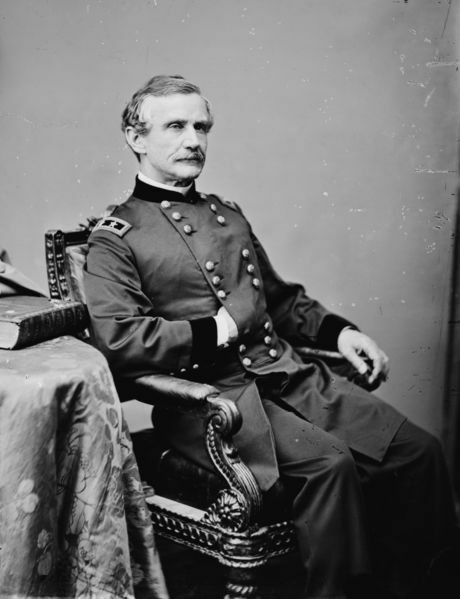 Gen. John Irvin Gregg was captured north of Farmville, Virginia.